HÀ NỘI — Six Vietnamese futsal players will train with top-flight Spanish clubs in preparation for coming international tournaments. 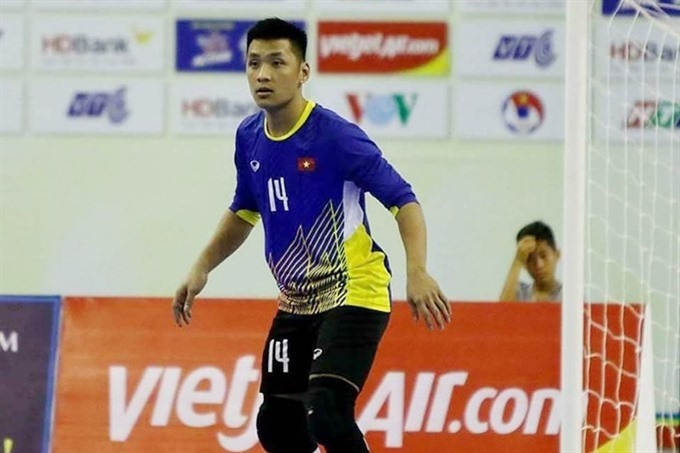 Việt Nam’s first target this year is the Southeast Asian Championship in October, which is also a qualification tournament for the Asian Championship in early 2020. But their big goal will be the 2020 FIFA Futsal World Cup, where they will attempt to improve on their last-16 berth from three years ago. Coach Miguel Rodrigo called in 25 players to begin a 10-day training course in HCM City on Monday. Afterwards, they will depart for the second course in Spain where they will have three friendly matches against local clubs. The Spanish manager said the matches would be a good chance for players to sharpen their skills with teams who were competing at the highest level. He said it was time to kick off preparation despite still having a year to go until the World Cup. He added that he was confident in his current players, who have experience in a number of international events in the region and the continent.